Time to see Banshee-44 again. 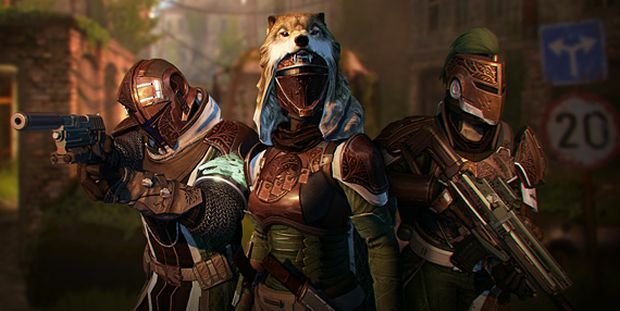 Since the launch of Destiny: The Taken King, Bungie has been attempting to make the game fresh and new as often as possible. In order to do this, Destiny 2.0 has been bringing something called Armsday every Wednesday and this week’s Armsday lineup has just been rolled out. For those who don’t know what Armsday is, this is a way for people to go out and get legendary weapons, as long as those players have a rank 1 or higher with Gunsmith Banshee-44. 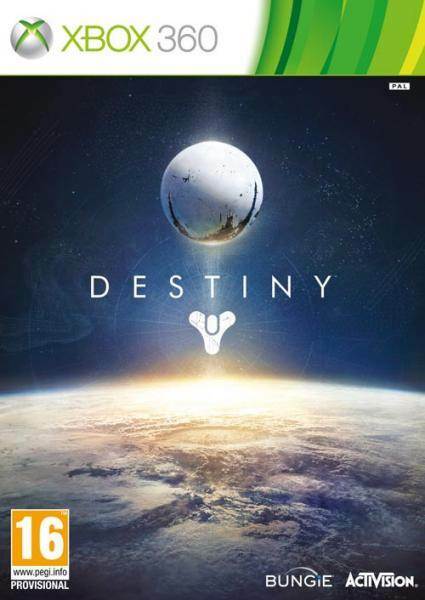 Destiny’s The Taken King launched this past September and the version 2.0 of the game has been met with quite a few very positive reviews. The game is now available for the PlayStation 4, PlayStation 3, Xbox One, Xbox 360 and PC.